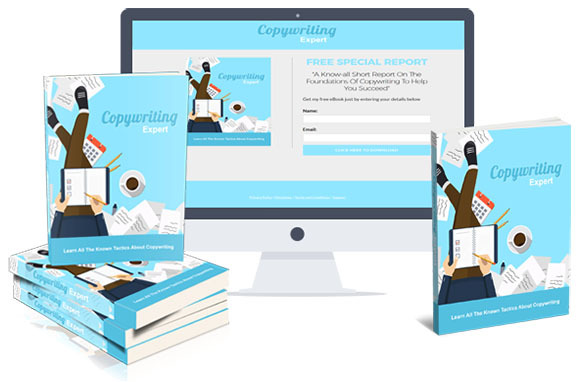 A know-all short report on the foundations of becoming a copywriting expert. 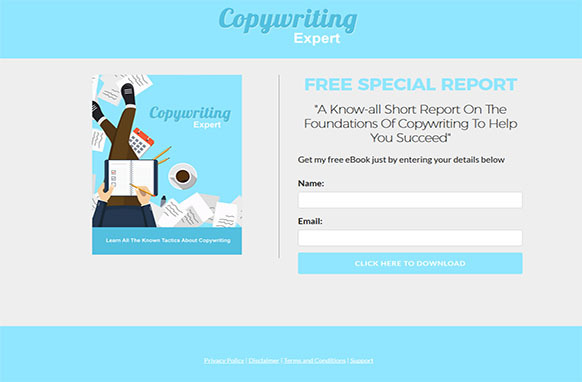 This guide comes with PLR, meaning you can sell this product as your very own. You'll also receive a fully done-for-you opt-in squeeze page. All the graphics and files have been created for you. All you have to do is set it up with one of your favorite autoresponder services, and you're ready-to-go. This opt-in squeeze page is also fully responsive, so your customers and visitors will be able to view on all portable devices with no issues. 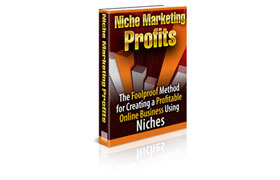 NOTE: This product has been exclusively produced and created by PLR Database for premium members.